If you're like most folks, you don't know a thing about flooring. More than likely, you dread the mere thought of walking in to a store or home center. And no wonder. What makes you think you're going to get good decorating advice from a guy in an apron? Then there are all those choices. Carpet. Hardwood. Linoleum. Laminate. Ceramic tile. Marble and Stone. Area Rugs. 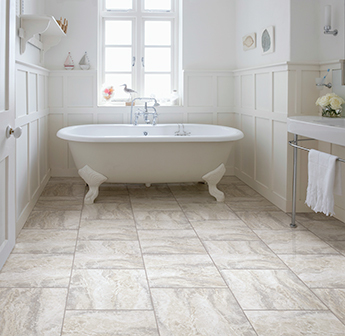 And what is LVT/WPC anyway? Don't worry, we've got some easy answers and even some advice that should simplify the process and help you make the right choices. Take a look at our Room By Room Guides for help and inspiration. The first rule of buying flooring – What you buy depends, in large part, on what your needs are. And that depends on which room you’re redoing. Are you looking to create a formal living room space? Then design and style top your list. High traffic entryway? You’ll need a floor that can stand up to the abuse. Bathroom or laundry room? Better be prepared to deal with moisture. Kid's room? You probably need it all. 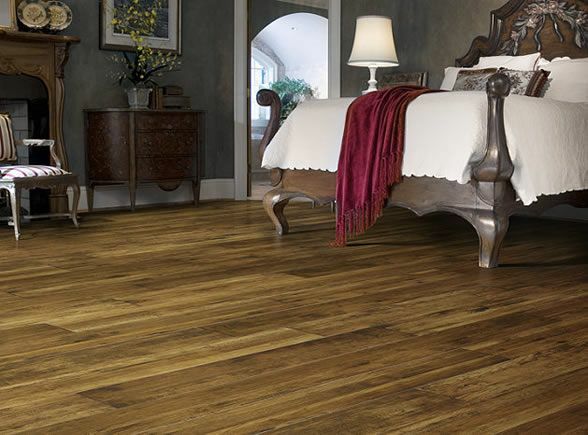 Decide what your needs are for the room you want to remodel, but be open to looking at other flooring options you may not have initially considered. Maybe you absolutely love the look of solid hardwood but it's not suitable for the application you have in mind, like below grade. A knowledgeable retailer might steer you toward an engineered hardwood for that setting. Or, if performance is a big issue, they might recommend laminate. 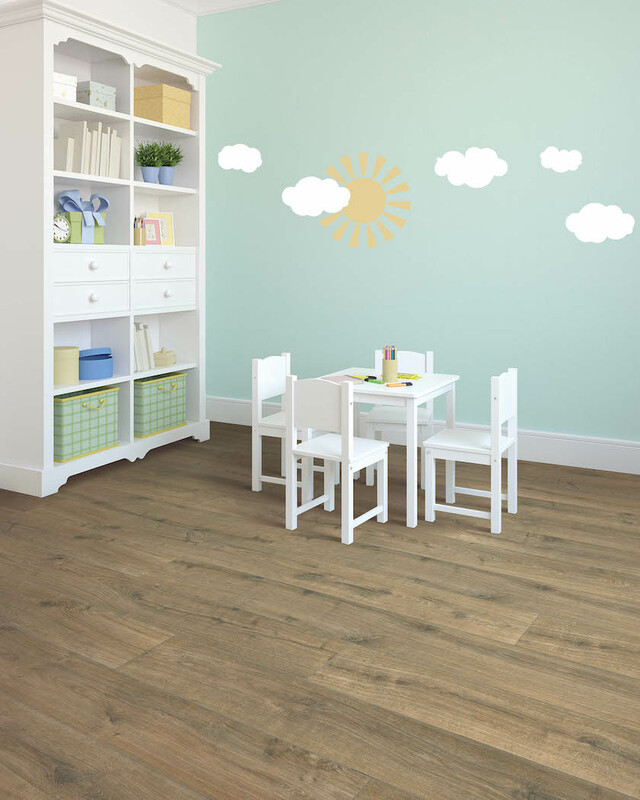 If moisture is present, then perhaps LVT is in your future. The same applies to styling and design. Maybe you're coordinating by color. If so, don't be afraid to look across flooring categories. 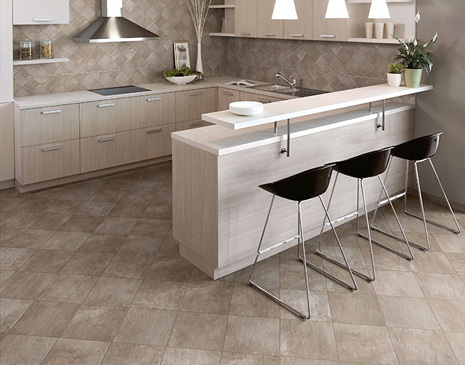 If you have a certain look in mind, there are lots of flooring materials that can deliver the look you want. The second rule of buying flooring then is – You get what you pay for. That great deal you see advertised for inexpensive flooring? It's cheap for a reason. 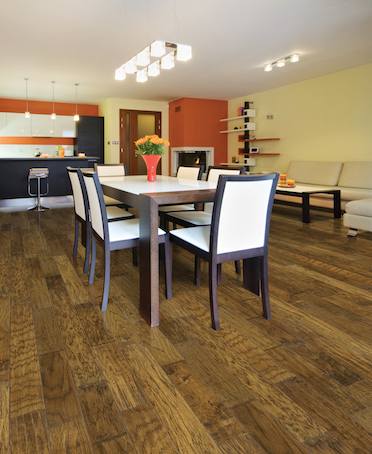 Often, within months of purchasing a new floor, many consumers wish they had upgraded to a better quality product. Buy the best you can afford relative to the needs of your space. You absolutely won’t regret it. For example, you probably don't need high-end flooring for a basement. Then again, if that's going to be your entertainment space, then better quality product is definitely called for. Likewise, you can choose lower grade carpet for a seldom used guest bedroom but go with the best you can afford if you're planning on carpeting the family room.